Mud Chucker by name, mud chucker by nature! 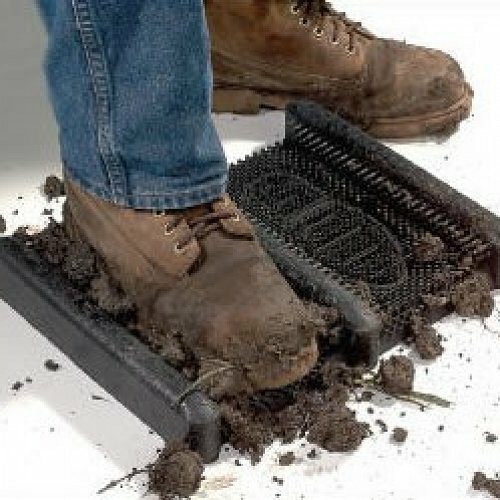 If you have workmen out in the mud all day this is a great mat to ensure they scrape their boots before entering places. Great for out the front of shops and workmen entrances the mat shows the workers where to put their feet and scrape. 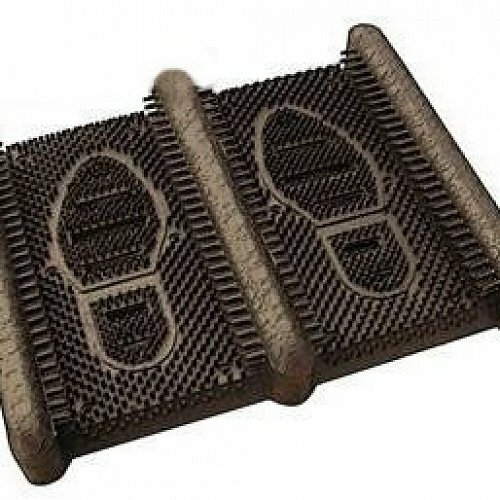 Mud Chuckers are 100% natural rubber which makes them superior to other products on the market that can breakdown over time. 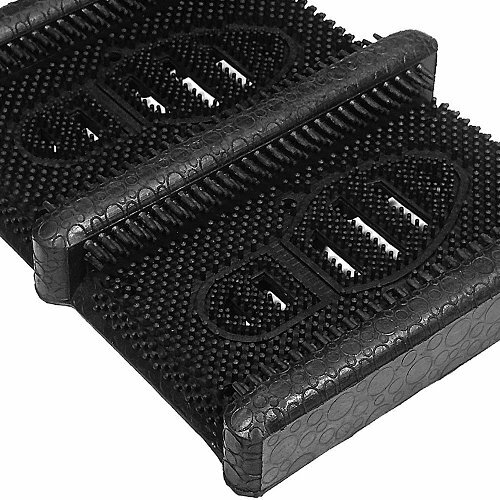 They can be bolted down or moved and can be used in conjunction with other entrance mats for extra protection.